We read this book with Southbourne Library Booktalk 2 group. The group all enjoyed “Not Quite Nice” and all would recommend it to a friend for a fun holiday read. 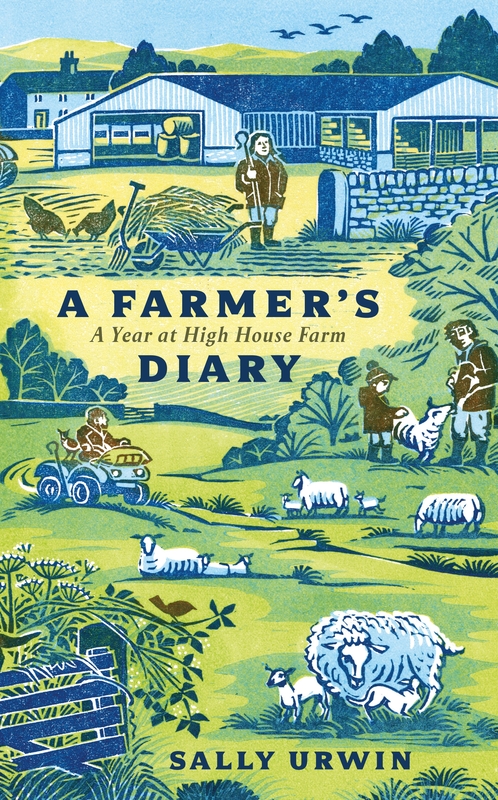 It would also be a good read on a dull English day when you could imagine yourself escaping to sunnier skies. We liked the French description and could imagine ourselves there. The characters were well rounded and the plot reminded us of a farce. The story could well be set upon a stage. Maybe Celia Imrie’s stage background has helped with this style of a witty, sunny romp. There are also several of us who are planning to run away from annoying grand-children. It was particularly enjoyable discussion as a Reading Group French soiree with red and white check tablecloth, French wine, cheese, croissant, Evian and we all dressed up in stripey tops and wore berets. A light hearted book, an easy read with many reflections on families, love and life in general. A bit slow to start with , but worth persevering and enjoyable. Some may think a bit far fetched but life can be like that. Having discussed the characters, we can see why Theresa wanted a change, given her unlikeable daughter and grandchildren, to whom she should have stood up to. The most eccentric character is Zoe, but Sally was the favourite to some of our readers. Overall, we felt it was a good read and the recipes are amazing. After visiting Nice on a couple of occasions this book did make me want to revisit. The blue of the ocean, the pavement Cafe's and the French love of live, what more could you wish for on a January day. Could only have been written by a Woman! Tickled me from Start to finish - Brilliant. cheeky sense of humour. The author covered so many things in the book delightfully so, I thought it was brilliant, it tickled me the whole way through. I would recommend this book to my friends I loved it. – Joyce S.
A hugely entertaining novel. It had a ‘Carry On’ feel to it. A glorious romp. Plot a little confused at times, but always colourful and engaging. 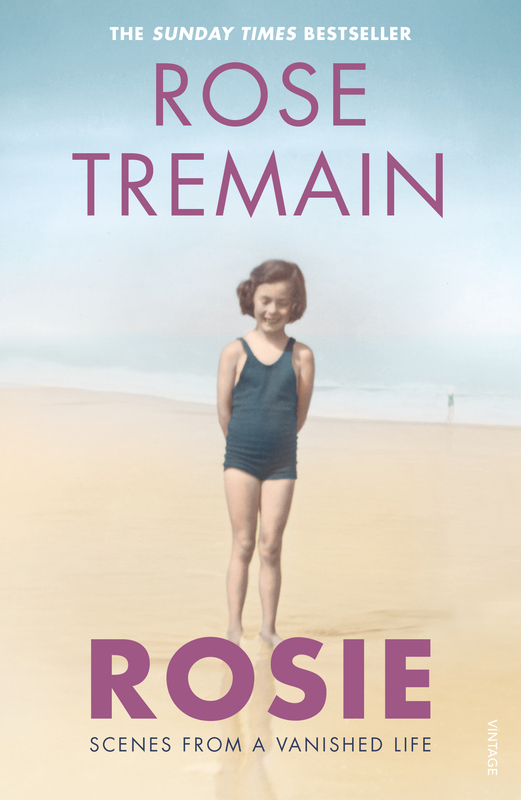 The characters larger than life – anyone who is familiar to spending time in this beautiful part of France – will more than appreciate being reminded of the scenery and wonderful ‘cafes’ and highly engaging ex pats – a thoroughly delicious romp. Looking forward to Celia’s next gem. Celia Imrie’s first novel successfully employs warmth, wit and wisdom to portray the plight of Theresa – a very British woman on the edge. When she is forced to into early retirement Theresa begins to look at her dissatisfying life and resolves to ‘up sticks’ and head off for an idyllic place in the sun. Celia Imrie’s light and amusing style subsequently transports the reader to the glorious setting of the French Mediterranean Coast where Theresa relocates. The town of Bellevue-Sur-Mer seems to offer no end of culinary delights and new found friendships, all centred on a very eccentric and somewhat insular set of expats. However, as Theresa begins to acclimatise to her new, independent life she soon discovers that you should be very careful what you wish for. Things may look greener on the other side of the Channel, but Nice and its inhabitants are not quite as nice as she first thought. 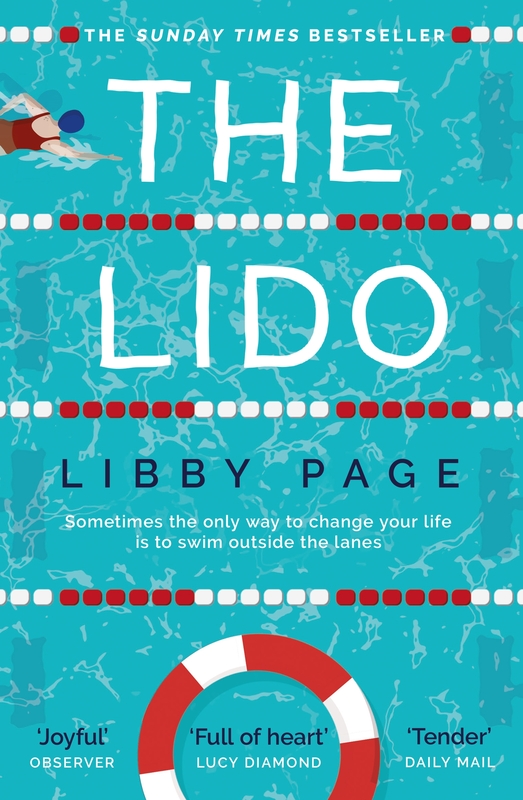 This is an absolutely delightful novel that would be a pleasure to indulge in at any time - whether on holiday or just in the bath with a glass of wine. Celia Imrie effectively combines both drama and humour to offer the realisation that no matter how hard you try; one can never truly escape the past. - Tracy H.
Not Quite Nice – I was really looking forward to reading this as I like Celia Imrie and make an effort to watch programmes that she is in as they are always entertaining in some way. In addition, I have been to Nice and explored the various towns and villages between Nice and Monaco. However I was very disappointed with the book and found it quite an effort to read. The language was laboured, particularly in the beginning chapters and the descriptions of her grandchildren’s attitudes unconvincing. I’m not saying grandchildren are incapable of being horrible but their speech did not ring true and I have taught many primary aged children. I thought the story lacked attention to detail. I am sorry my report is negative. - Katherine S.
Mer. The storyline revolves around the town and expats who live there, all have spoilt children. Characters for me lack charisma or depth of personality. I could not relate to them. A light read. – Judith H.
A light easy to read mix of farce. A rough guide to France and some recipes for good measure. (the recipe format reminds me of Recipes for a Perfect Marriage by Karen Kerrigan). 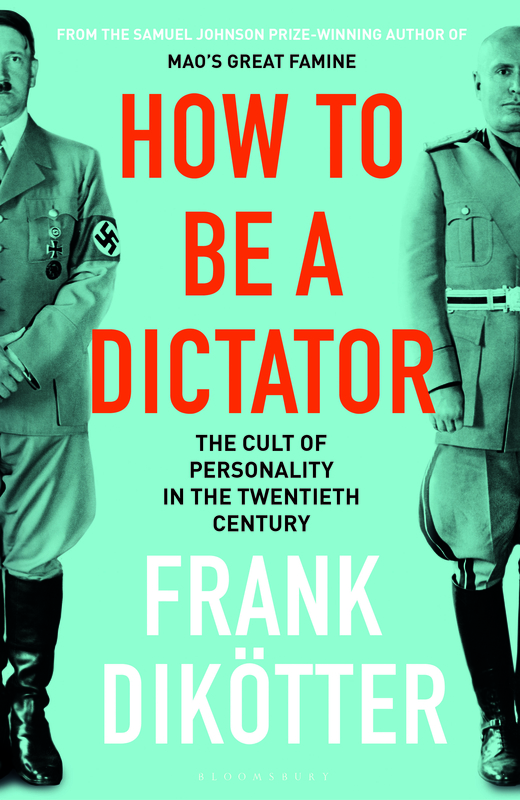 This book was enjoyable, but I would have preferred a more factual approach like Peter Mayle. Marjorie J. What a lovely read! Couldn’t stop smiling all the way through. Normally takes me an age to read a book, but this one was a pleasure and read it quickly. Look forward to the next one. Denise N.
Not Quite Nice - I admire Celia Imrie as an actress and think I would enjoy her autobiography, ‘The Happy Hoofer’. Her characters in the novel are a motley lot and I could not empathise with any of them. The main one, Theresa, is too gullible, though resilient when attacked. The other women are caricatures and the men are either feckless or rogues! 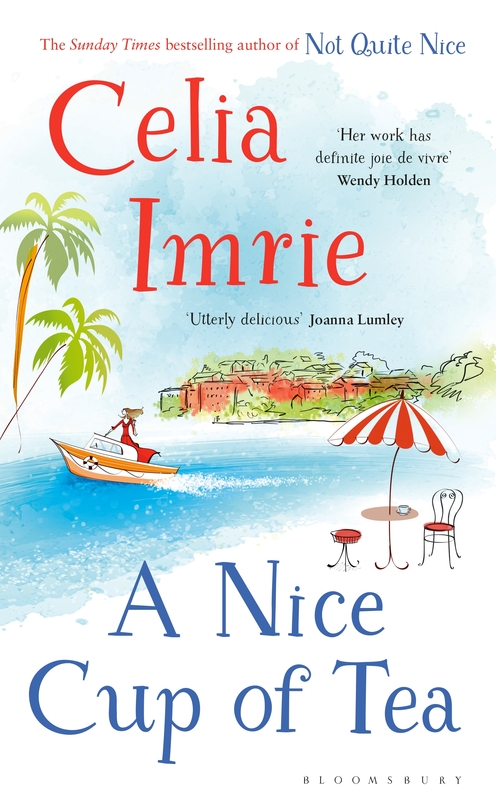 Celia Imrie obviously knows and loves the French Riviera and I enjoyed her descriptions. Not really a ‘male read’, but quite enjoyed many parts. John H.
An enjoyable read. What might be called ‘mature’ chick lit… A lovely setting in the South of France, and a peek at the ex-pat life there which seems glamorous on the surface, but which has a seedy underside with relationship triangles and deceit. We feel that Celia may have ‘borrowed’ the beginning of the book from ‘The Best Exotic Marigold Hotel’ as her character in that goes to India to escape her demanding and ungrateful family. We liked the inclusion of recipes but have not tried any yet! 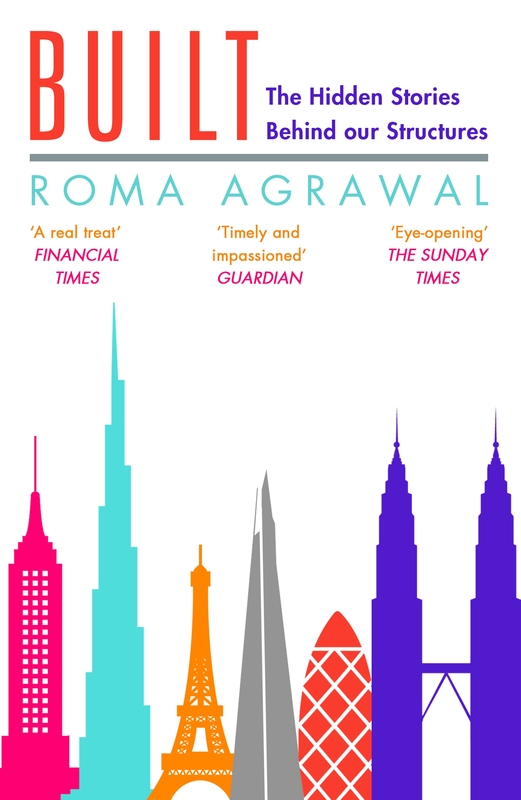 I loved this book….a bit of fun in the gloomy dark months!....bring on the next. - Aileen F.
This is a very light-hearted read... quite an energetic romp through the experiences of a group of ex-pats living in France and leading what turns out to be rather adventurous lives. A really diverse mix of characters, some of them are in their retirement but certainly not living the quiet life! Lots of plot twists and turns and some comical situations that all together might translate well to the screen! 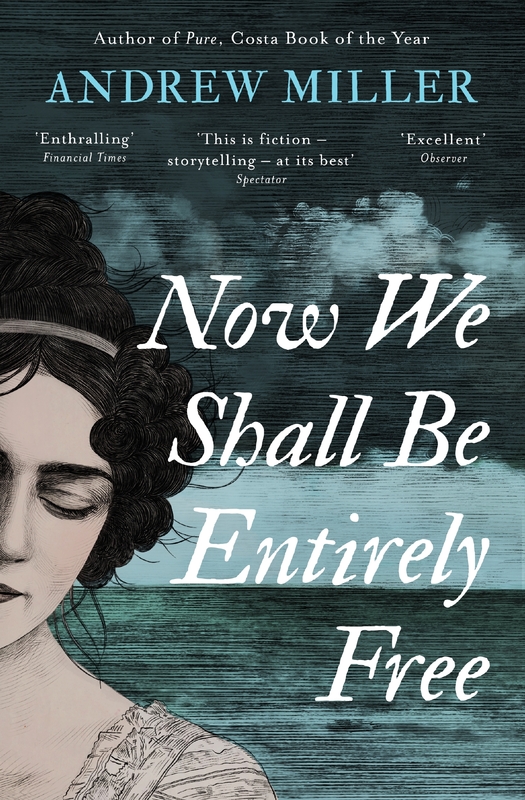 I was very excited to read this book as I am a fan of Celia's film & screen work. I found that the book was able to create an imaginatively and lively perception of the setting. The plot was easy to follow and the characters unique. It reads very fast, so make sure that when you start reading you prepare yourself for what will be a quick immersion into the inventive.. 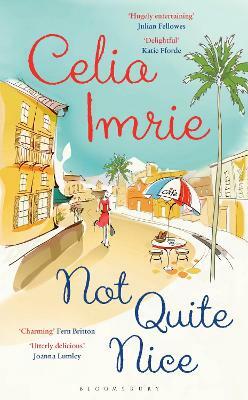 There are lots of lovely ideas in this book, however, they seem to fizzle out as Ms Imrie hits on the next one. I liked the idea of the escaping grandmother; and of the cookery class; and of the recipes; and of the rescued furniture; and of the community supporting each other; and of older women learning new skills; I was fascinated by the way property is sold in France... But I could not not a handle on the different characters for they were not clearly drawn enough; the boring grandmother who allowed herself to be put upon for years by her grandchildren and tamed them in an hour - no way! The abhorrent children, every single one of them, them older lady who fell down stone steps yet didn't need emergency hospital treatment. An the plot... So many red herrings you could have made a hot fish soup. In the end it was ok, but nearer a theatrical farce than a satisfying read. A frothy, silly novel that is fun. There are some quite nice observations on the relationships between mothers and grown up (or not) children. The plot rattles along, with lots of complications, some extremely unforeseen and some very obvious. As light relief I'd read another.